School Support staff are key to the day to day running of the school. 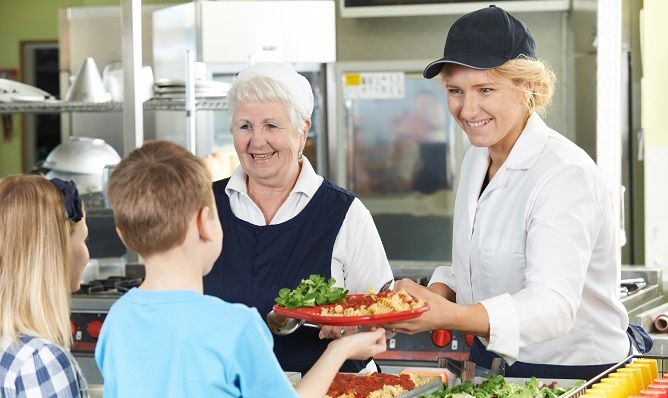 There are a number of different roles covering but not restricted to office administration, teaching assistants, catering, student support, site management, and cleaning. Kent County Council has not set mandatory qualifications for support staff within Kent schools; however, you can choose to undertake qualifications and training to enhance your professional development. If you haven’t worked in a school environment before it might be useful to volunteer in a school to gain experience in a support role and determine whether it’s right for you. See the latest Support Staff Vacancies on Kent-Teach.